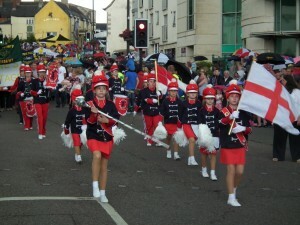 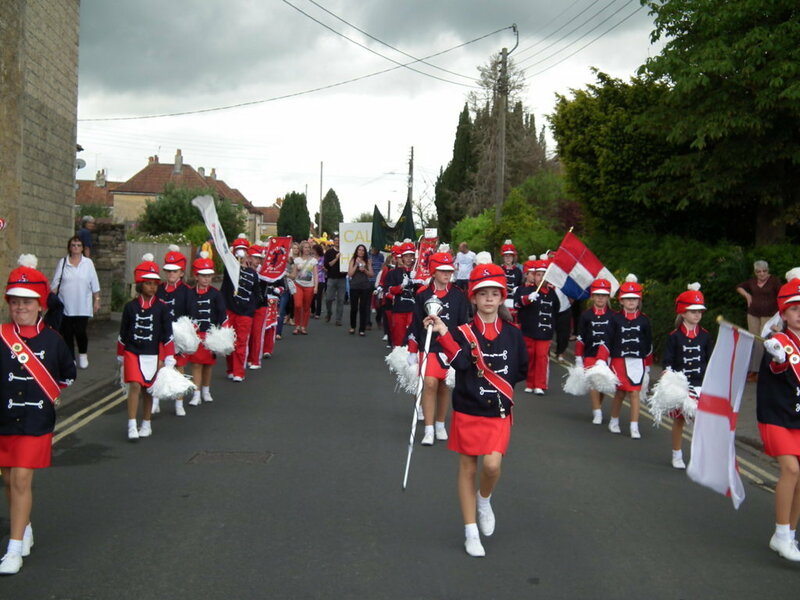 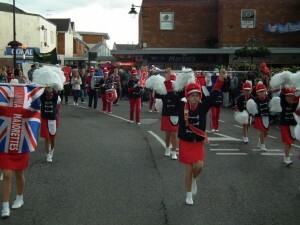 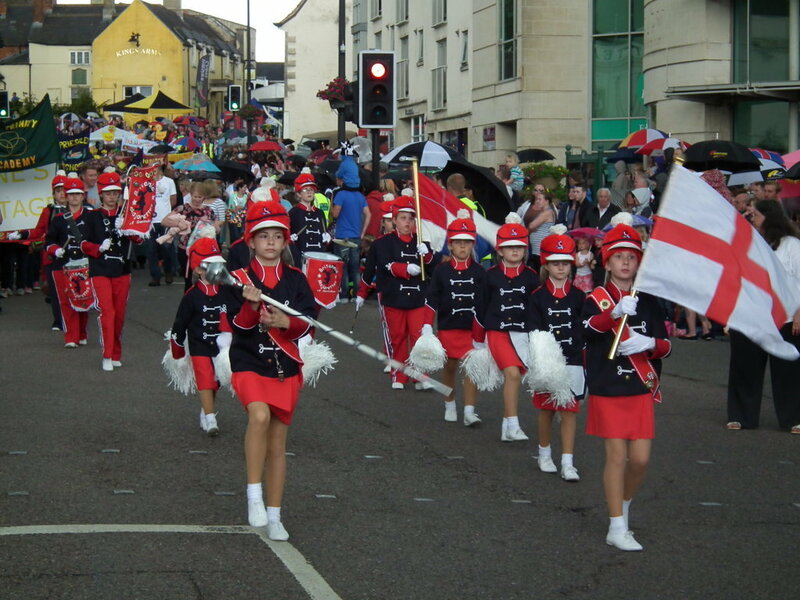 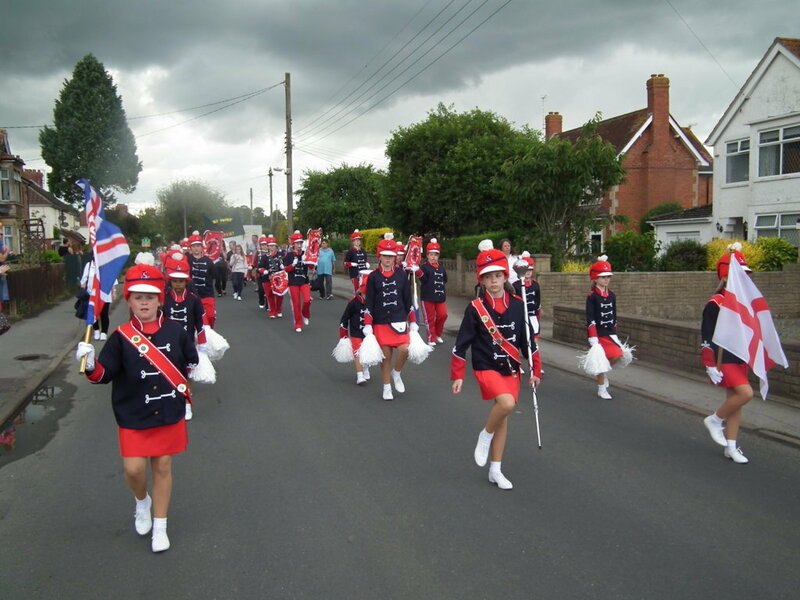 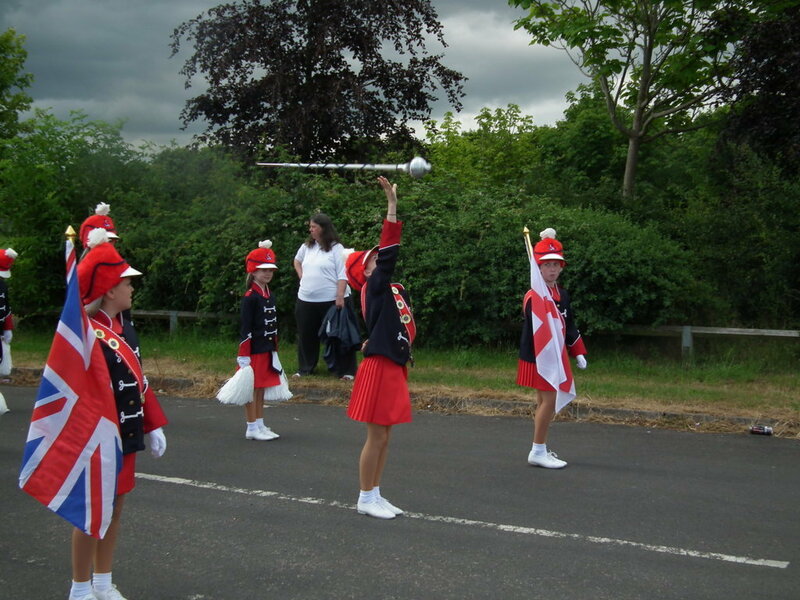 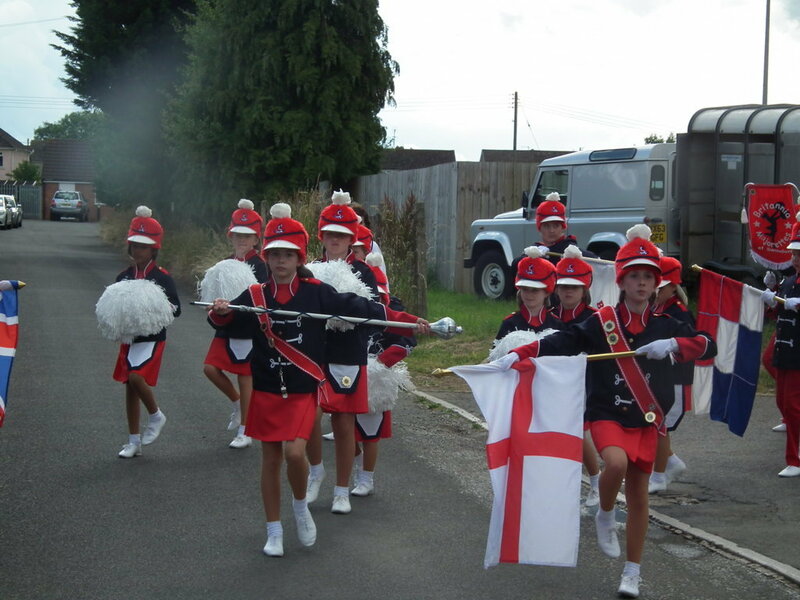 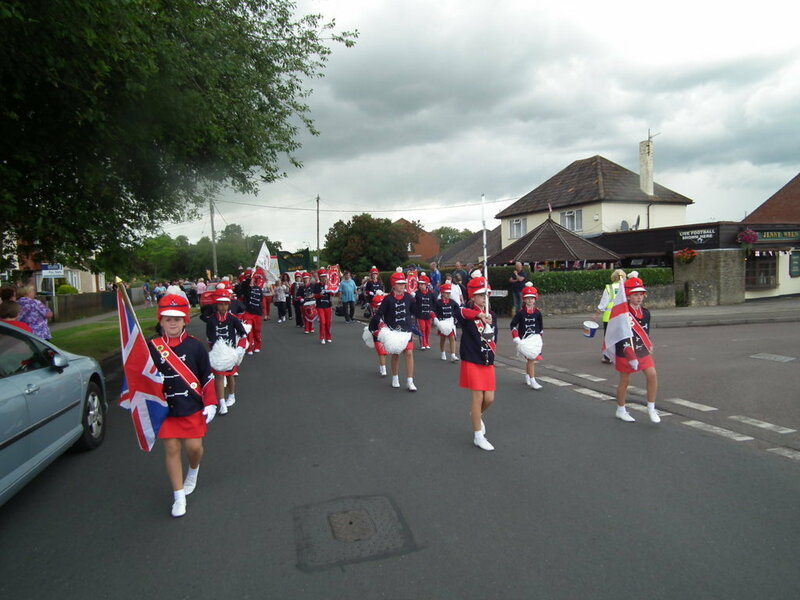 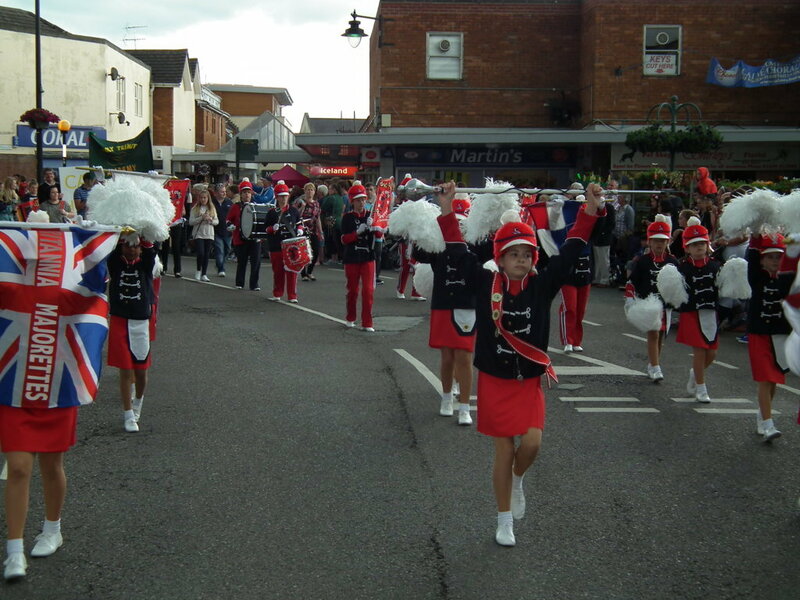 The organisers of Calne Carnival asked Britannia Majorettes to perform at their event. 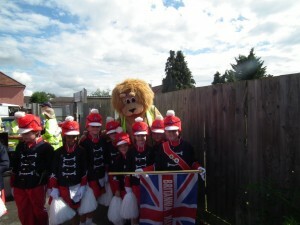 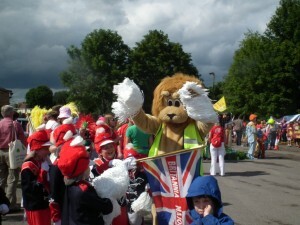 Britannia Majorettes said yes and we even managed to get The Calne lions mascot, Roarie involved. 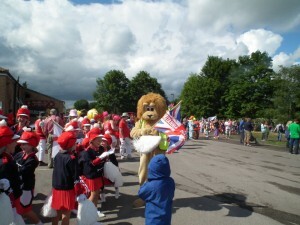 Everyone enjoyed themselves.